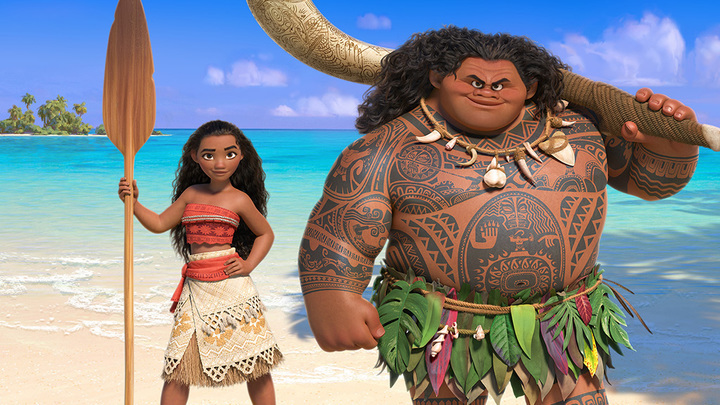 A new family adventure awaits with the premiere of Disney’s MOANA - Hello! Welcome to my blog! Once confirmed, the GMovies e-ticket will be automatically saved the phone’s gallery and on the GMovies "My Tickets" page. Customers can skip the long lines and just present the GMovies e -ticket to enter the cinema. 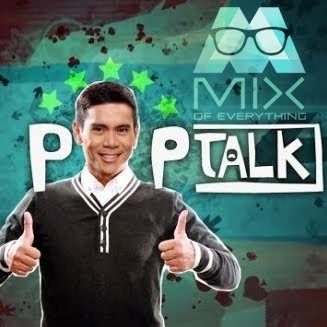 To know more about Data Rollover and sharing, just visit www.globe.com.ph/postpaid/rollover-and-share.